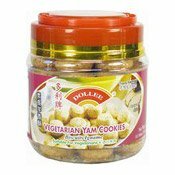 Allergy Advice: Contains Fish, Soy, Shrimp. 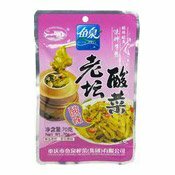 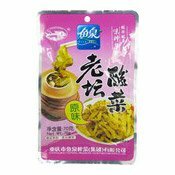 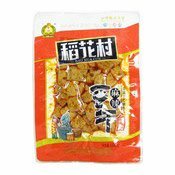 Ingredients: Lemongrass (22%), Vegetable Oil (Refined Soybean Oil), Sugar, Shallot, Galangal, Dried Red Chilli, Garlic, Tamarind Paste, Salt, Acidity Regulator (Citric Acid (E330)), Flavour Enhancer (Monosodium Glutamate (E621)), Fish Sauce, Shrimp Paste, Kaffir Lime Peel. 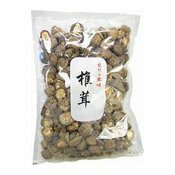 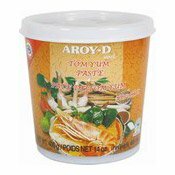 Simply enter your details below and we will send you an e-mail when “Tom Yum Paste (冬蔭醬)” is back in stock!